Staying healthy and fit doesn’t always convince people to start exercising or maintain their workout routine. I agree, they can get really boring, and when people are bored they start complaining and stop staying fit. But don’t worry, exercising doesn’t have to be serious all the time. In fact, there are so many ways you can have fun while staying fit. It’s common to get bored with the same gym routine, but don’t make it stop you from staying fit. You can add fun to exercising in many different ways. For example, you can sign up at a dance center or even learn rock climbing. When it’s fun, you have more chances making it a habit. Added to that, indulging in a new healthy hobby will work out your body in a completely different way compared to your old drill, getting better results. 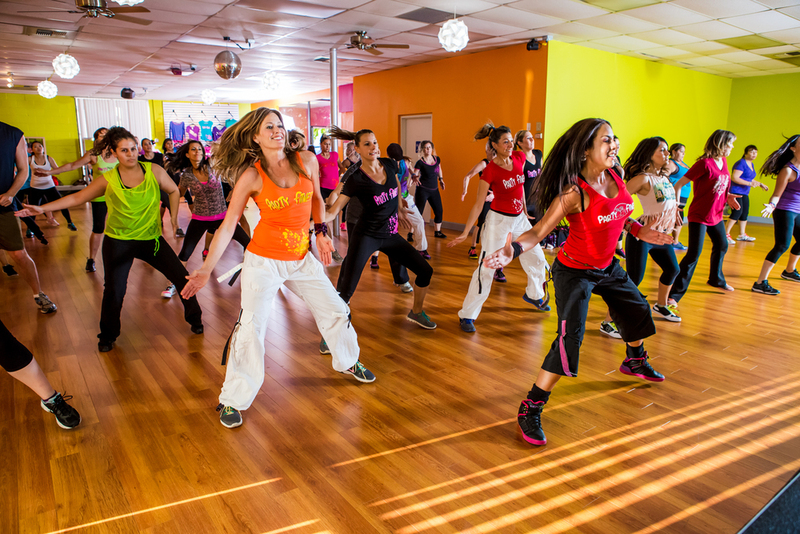 Today, Zumba has been one of the most famous fun ways to exercise. If you haven’t tried it, you should really do. This Aerobic exercise combines choreographed footsteps and body movements integrated from different types of Latin dances. It burns fats and tones your body perfectly. When you’re swaying your body to the lively Latin beats, you don’t realize that you’re already toning various parts of your body, including your thighs, arms, stomach, and etc. Everyone knows running outside under the sun and surrounded with the nice smell of morning breeze is more fun than just sweating yourself on a treadmill in your living room. But scientifically jogging outdoors also cut downs bad emotions such as anxiety, anger, and depression. 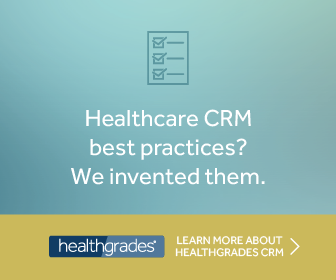 At the same time, you’re also improving engagement and making you feel more active. Although, you don’t have to climb the highest mountain in earth or dive into the deepest waters to feel that kind of energy. Even hiking for just an hour will already burn more than 500 calories. You don’t have to partner with strangers. As a matter of fact, you should have your significant other to be your workout buddy. It gives your workout routine a considerable boost. According to a study not long ago, people are 5 times more likely to exercise if their partners are as well. 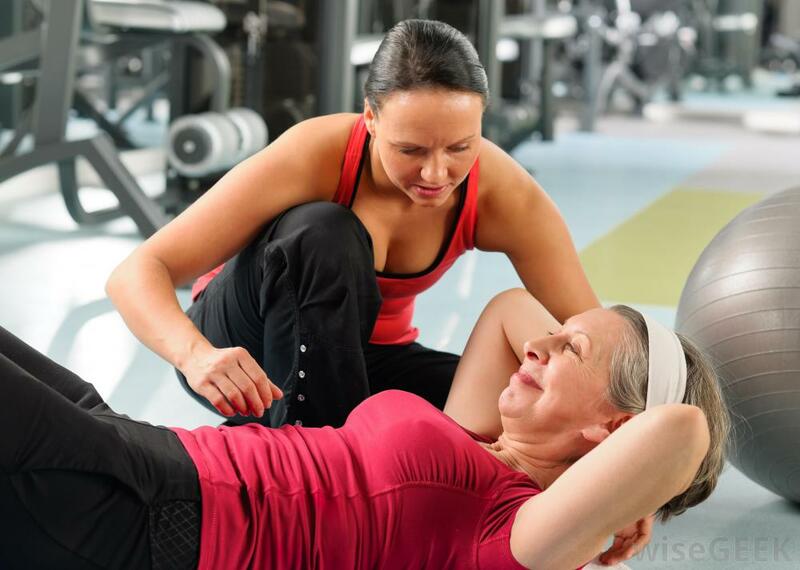 On the other hand, your friends can be an effective motivation to stick to your exercise routine. We’re social beings, and therefore it isn’t a surprise if exercise groups show better results than lone wolves. 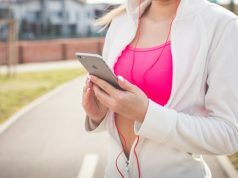 Whether you’re jogging, weight-lifting, or just walking, listening to the appropriate music can boost your performance. Added to that, it also makes tiring activities feel easier than they are actually are. According to Fabio Comana, music helps you coordinate moves during your workout routine. Added to that, the beat that the music releases helps you synchronize your exercise. Therefore, the tempo should be related to the type of exercise you’ll be doing. Spotify has a certain feature where it analyzes your movements while running, to play music that will match your pace.